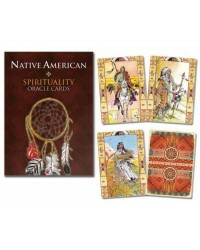 Oracles are said to be able to foretell the future and see thru the veil. 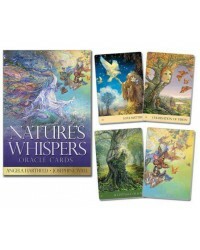 The Greek world greatly revered the Oracle of Delphi consulting the priestess for all the important matters of their lives - it is said no general would go to war before consulting the Oracle. 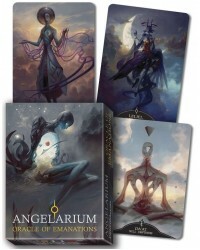 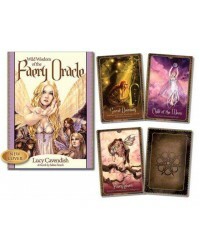 Oracles are similar to Tarot Cards though do not adhere to the same card count or images as the Tarot and can be of other materials not just cards. 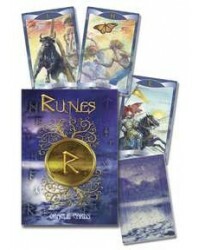 Casting the bones and runes are some examples of oracles. 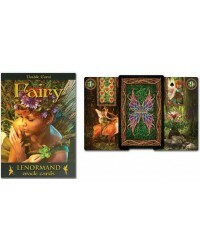 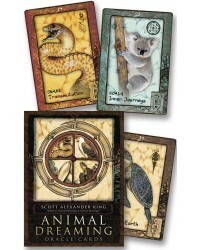 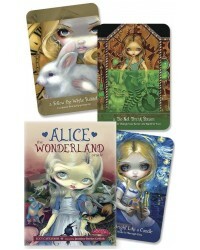 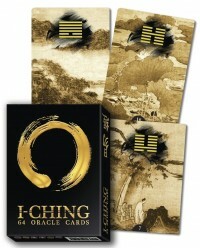 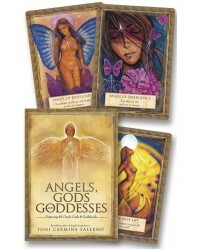 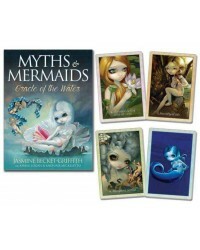 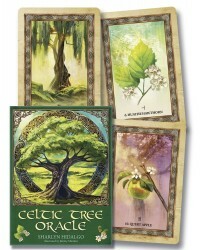 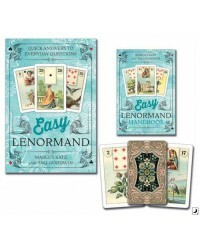 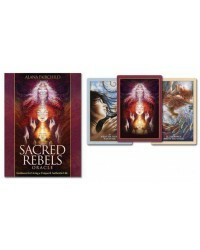 This section of our store includes oracle decks and other methods including the I-Ching. 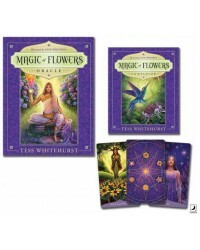 Each have their own system of casting and interpretation which is why most contain a book or booklet to guide your study and divination.